Established in 2001 in Cologne, and based in Berlin, Bread & Butter is the other big Fashion Tradeshow in Europe, next to Who’s Next. 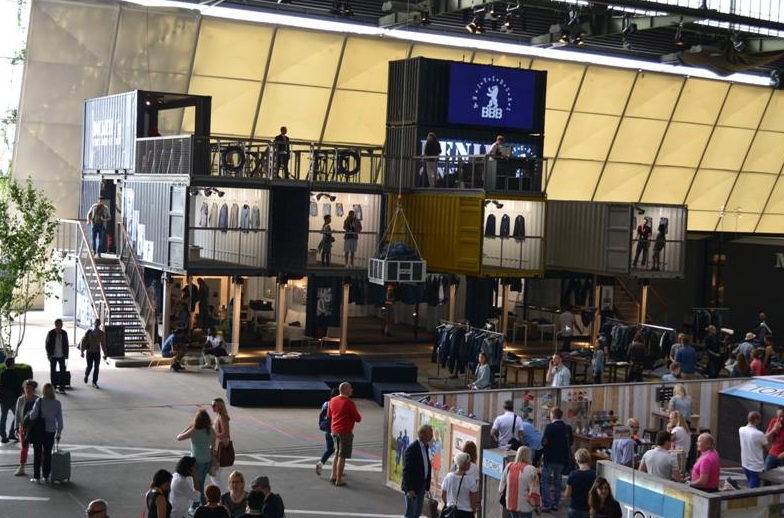 Usually held in the beginning of July and end of January in Berlin, around 100,000 visitors and 600 brands attend the event. 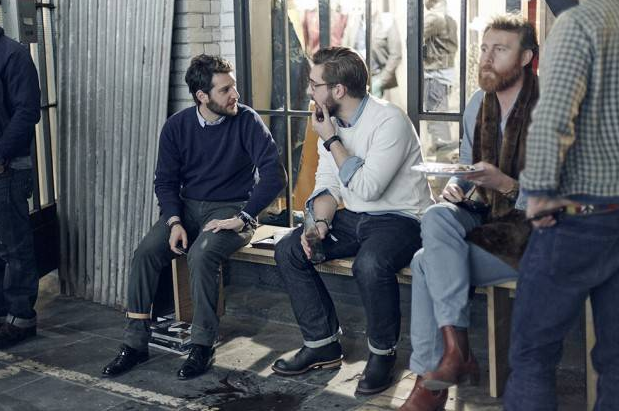 Diesel, G-Star, Fred Perry, Carharrt are typically the brands that showcase there. 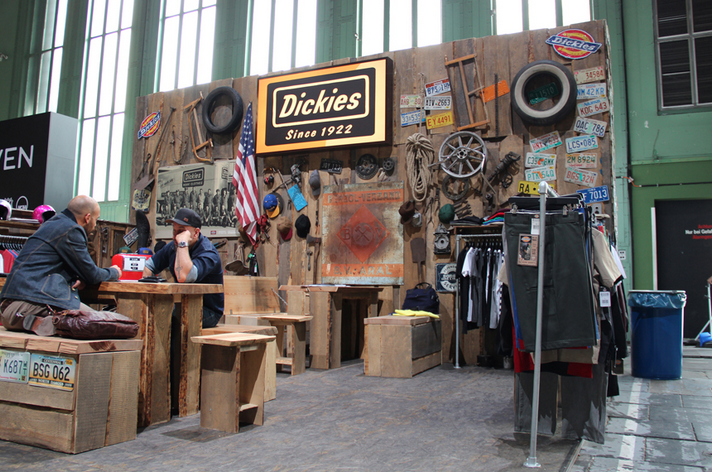 Here, it’s all about urban wear and hype, mixed with Berlin’s greatest street culture. “Fun and profit” is clearly what has driven Bread & Butter’s success. After parties are the best in the world, relying on the legendary Berlin’s electro scene. This aspect is key to be in the good vibe when presenting your brand or just visiting the tradeshow. You need to be trendy, but not too much. Remain genuine and simple. You need to know that shirts are prohibited in Berlin’s best clubs, this says it all! It has not always been held in Berlin. It used to take place in Barcelona from 2005 to 2009 to conquer new South-European markets but due to the economic situation it has remained in Berlin since. A new attempt for a Spanish winter edition in 2015 was finally aborted because of the industry players’ dissent. Finally the group is now looking further with the launch of its first Korean edition in 2015 with Bread & Butter Seoul, on a promising market that very few industry players have explored until now. Reflected by its international mobile footprint, Bread & Butter is constantly innovating to remain at the edge of the hype. They’ve just welcomed their new creative director: Haman Alimardani, who used to work for Kenzo, Mey, Nike, Porsche, Microsoft, and Jung von Matt. In 2014, they announced the launch of a social network in 2014, before withdrawing because of the project’s complexity. They now seem to reconsider the question of technology through partnerships: for the July 2015 edition, Bread & Butter has confirmed its focus on innovation with the initiative Bread & Butter Startup. “We will add a new focus on young, innovative and creative labels and founders from the fields of fashion, sports, health & wellbeing, beauty, living, food, mobility, online communication and business innovation – the Modern Urban Lifestyle!” the communication of the group says.